It's time to take and old idea and kick it up... RIGHT-SIDE UP, that is! ​"Peace (of mind) is clearly an internal matter. 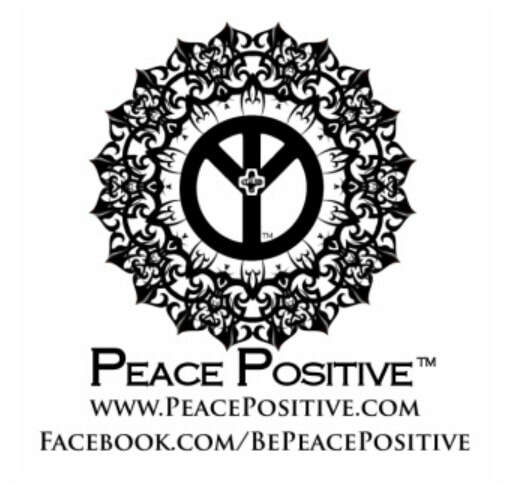 Kehrey Anne Dean of North Smithfield, Rhode Island (USA) started creating PEACE POSITIVE in 2014 after she discovered the peace sign RIGHT-SIDE UP in 2012.